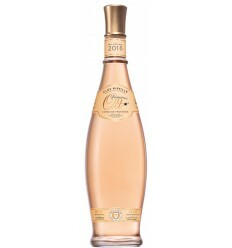 Rose Mateus wine is a rosé with a very appealing and bright hue. On the whole, it is a fresh and seductive wine with fine and intense bouquet and all the joviality of young wines. 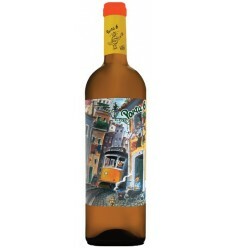 In the mouth, Mateus Wine, is a well balanced and tempting wine, brilliantly complemented by a soft and slightly fizzy finish. Pink color. Fruity aroma, nuances of strawberry, currants and banana. Good acidity, which gives it great freshness and balance. Pink color with a touch of orange. Lancers has aromas of red fruits with nuances to tropical fruits. In the mouth is a fruity and sweet wine with medium body. Light pink color. Fruity, notes of raspberries and strawberries. Well balanced and good acidity. Harmonious and fresh finish. Light salmon color. Aromas of forest fruits, blackberries and raspberries. Very young, fresh and elegant full of mineral notes. Bright rosé color. 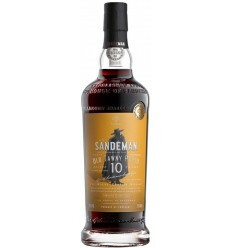 Rich and expressive aromas dominated by the sweetness of red fruit notes. End of mouth fresh and harmonious. Bright pink color. Complex aroma of red berries (strawberries and raspberries). The nose is fresh and floral, elegant and with some vegetable notes very typical of the Touriga Nacional. The finish is smooth and fresh. Light salmon colour. Aromas of forest fruits, blackberries and raspberries. Very young, delicate, fresh and elegant. 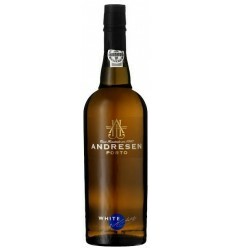 Excellent aromatic impact, with remarkable elegance and mineral complexity. Light pink color. Floral fragrances of fresh flowers with several mineral notes. Aromas smooth red fruits such as raspberries and wild strawberries. It has a good structure in the mouth and has a very expressive acidity. Rose Cabriz wine Colheita Seleccionada, has a bright pinkish colour. It's a beautiful Rosé wine with an intense fragrance of fresh red berries predominantly cherries, strawberries, blueberries and raspberries. 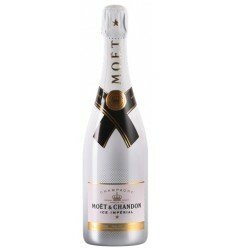 It has a fruity flavour with a distinct volume, silky, persistent and lasting. Vallado Rose has a distinct perfume and a structured character. It's a ripe wine with a beautifully balance. It does have rich fruit, raspberries and wild strawberries. It also has a fine texture with plenty of acidity as well as a touch of pepper. 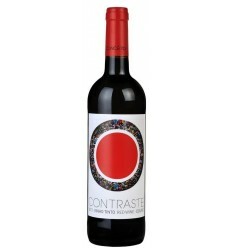 Contraste is a light, rose wine, with layers of wonderful raspberries that persist since the first sip until the end. It's an elegant wine, soft yet refined.